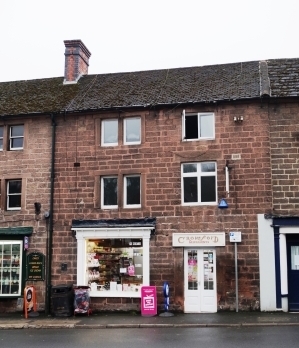 A Freehold Retail Property in Cromford Derbyshire. Price : FH £295,000 o.n.o. 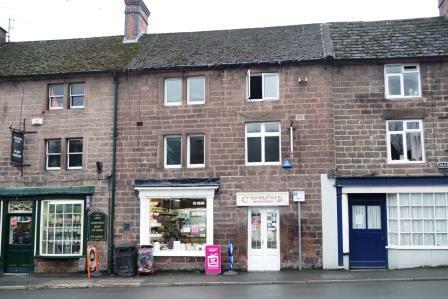 A Freehold Retail Property in Cromford Derbyshire. 'For Sale'. 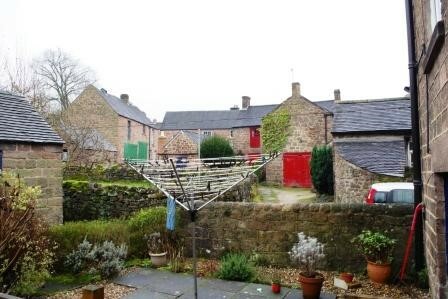 This is a lovely spacious property – currently a newsagency enjoying a first-class trading location at the centre of the historic village of Cromford near Matlock, Derbyshire. The village will be forever associated with Richard Arkwright whose nearby Cromford Mill is a World Heritage site. 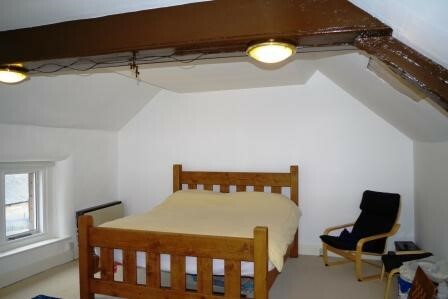 The property itself was built 200 years ago and retains many original features. The property is suitable for a variety of retail uses including coffee shop or possibly a restaurant or maybe a ‘B&B’ subject to planning consents. This is a genuine retirement sale by the owners. Sales shop. The main store area is approximately 24’ wide by 21’ deep. The property is heated by electric storage heaters; however gas is also connected to the property. Outside. 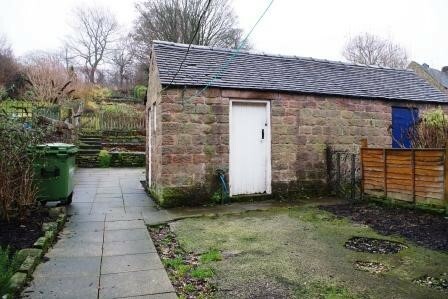 There is a long rear garden with stone built outhouse. 1st Floor Comprises an inner hallway, a large front facing sitting room, with views over Cromford and the hills round Matlock. (24’ by 15’) along the hallway is a rear facing kitchen 12’ by 12’ with views over open countryside and the local school playing field. Finally a large bathroom with w.c, also 12’ by 12’. 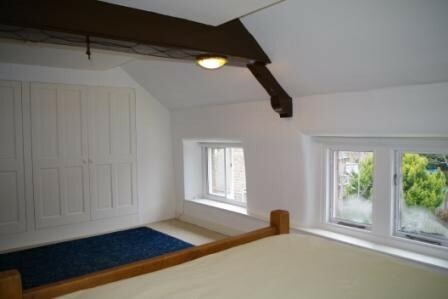 2nd Floor Comprises an inner hallway, with the dimensions of each of the rooms matching the rooms on the first floor with a large front facing main bedroom and 2 other rear facing bedrooms. Full Vacant possession will be given on completion.